Some of the best shopping in New Zealand is only a 5 minute walk from Distinction Coachman Hotel. Book a room at our Palmerston North accommodation and let your shopping adventure begin. The Plaza always has something to explore, whether it is the latest fashion or great food, there is something for everyone. 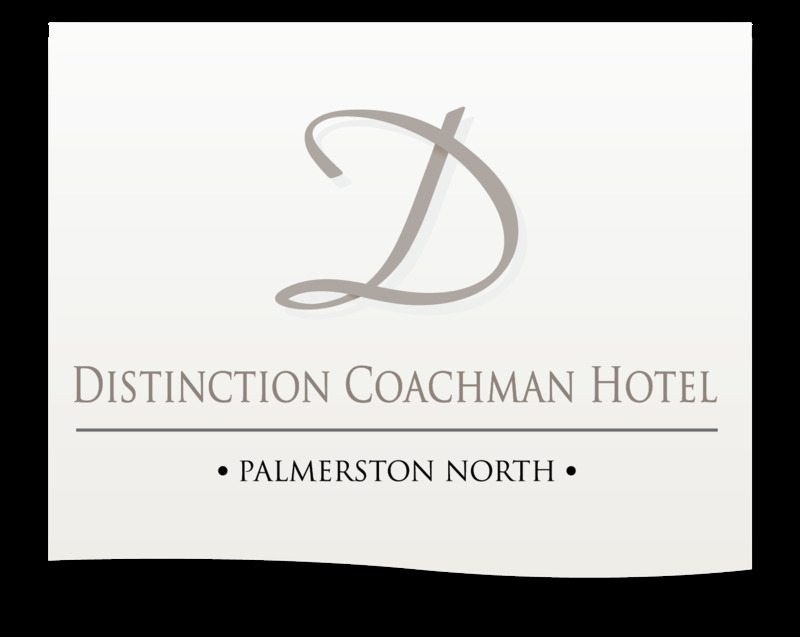 Click here to view Distinction Coachman Hotel's great weekend rates and start planning your getaway today.